This was an amazing event at a location we have been wanting to do production in. 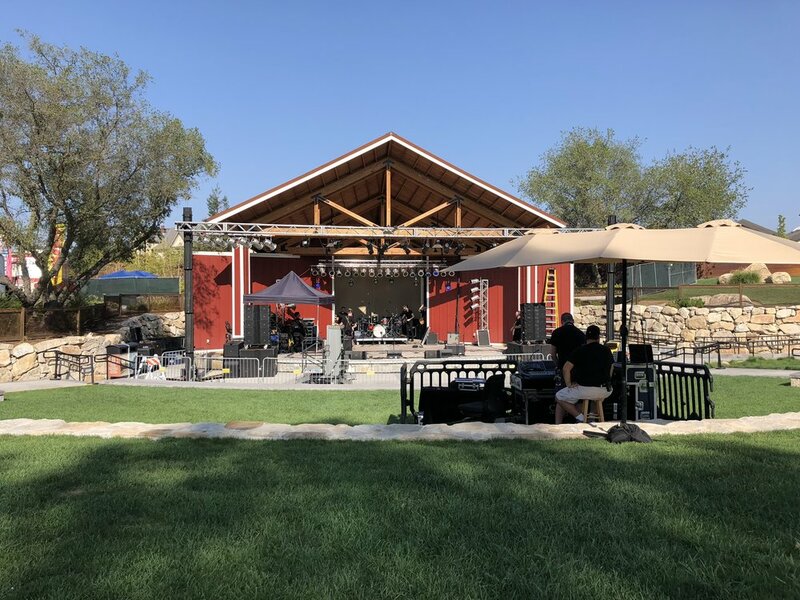 The City of Rocklin built an awesome venue in Quarry Park. 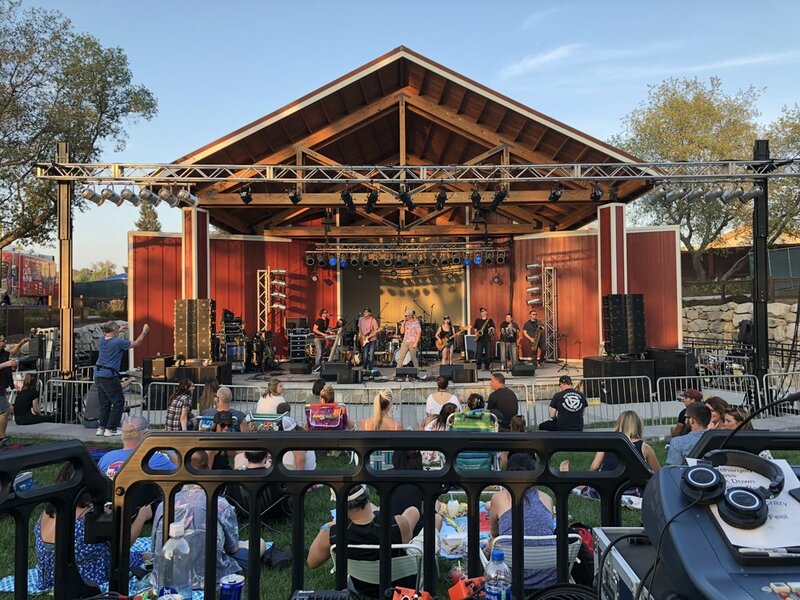 It's a 1,200 capacity outdoor venue. Our lighting guys loaded in around 7 am, and we rolled in with audio at 9 am. During the day, the temperature got up to around 98º, but we got through it. Once the sun went down, the event ran perfectly. Looking forward to doing production there again.